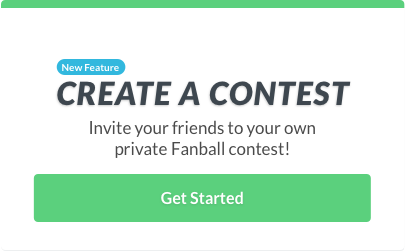 Draft season has already started on BestBall10s. 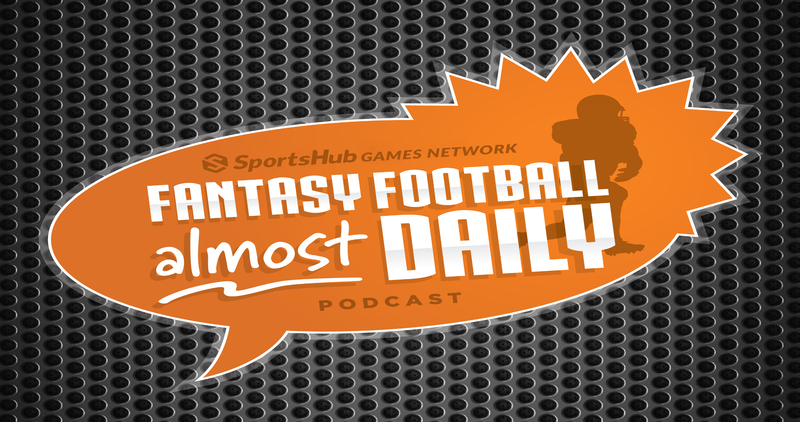 Join Mat Harrison and Paul Charchian as they go over the top two rounds of ADP in current BestBall10s football drafts. We’ve also got a whiskey-based idea for future shows, so listen to the end. Rate and review our podcast, 5 stars only. Join Mat Harrison and Scott Fish as they review their answers from the Super Bowl Prop Bet Game. Rate and review our podcast, 5 stars only. 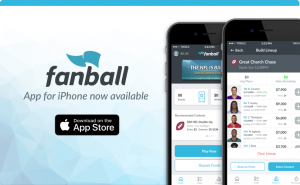 Fantasy Football Almost Daily #349 – Conference Championship Fanball Fun!